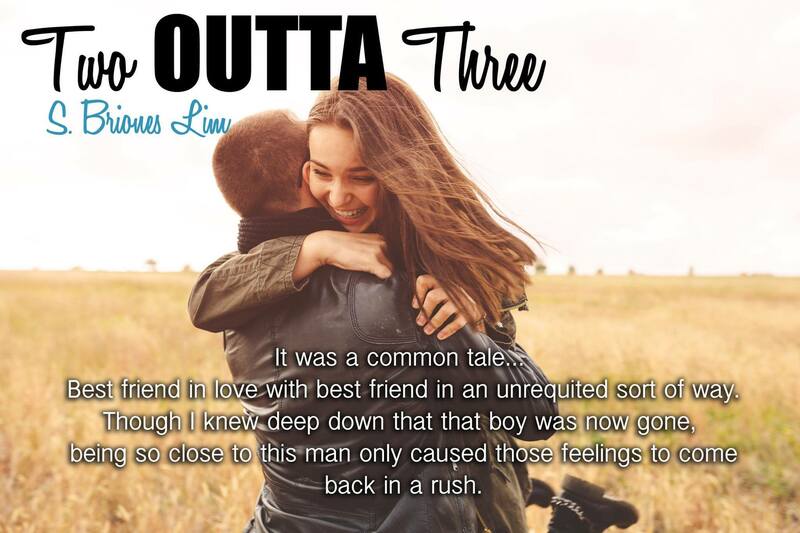 Two Outta Three will be released next Tuesday June 2, 2015. However, it is now available for pre-order! 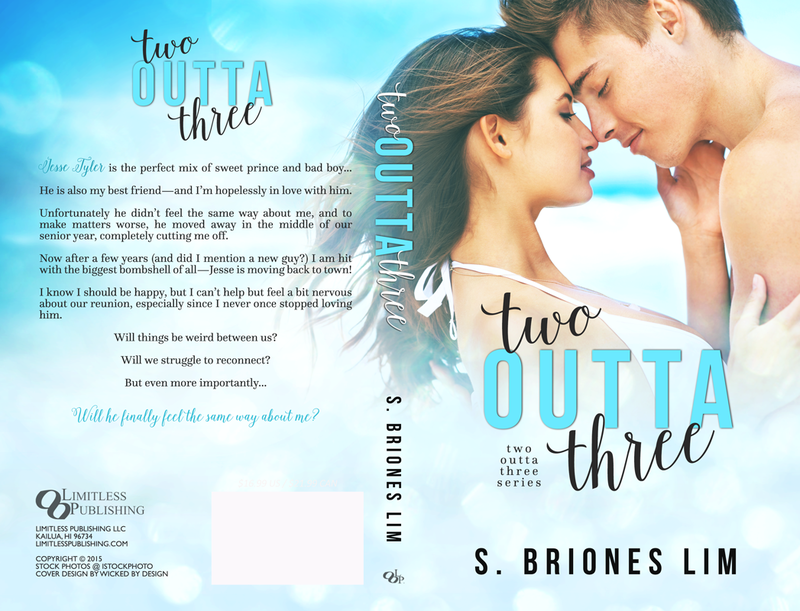 Previous Post Two Outta Three ~ Cover Reveal!